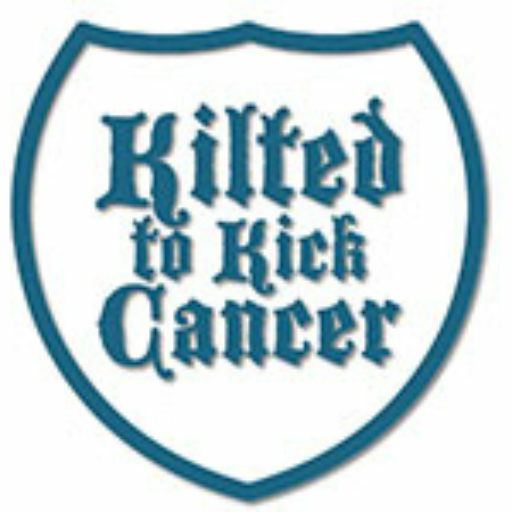 Kilted to Kick Cancer organizes an annual fundraising contest. Teams are created by the contestant and the team name added to the website checkout screen when visitors make a donation. That donation is added to the total for the contest. Donations not marked with a team name or sent to the wrong team may be eligible for review. For specific details regarding firearms regulations, please visit THIS link for more details. The team with the most funds raised and delivered to Kilted to Kick Cancer (either recorded by Paypal before the end of the contest) or checks/cash collected and post marked prior to the end of the contest wins the prize. The contest begins at 00:00:01 CST 1 September 2017 and ends at 23:59:59 30 September 2017. All other funds, while still being applied to research and prevention of cancer, will not count towards the contest. The winner must meet all applicable age and residency requirements (if any) based on the prizes included in the winning package. Any winner unable to meet those requirements may forfeit some or all of the prize package to the next team below them. Funds may be collected in person and sent to Kilted to Kick Cancer PO Box 667 Clayton, CA 94517. Paypal is the preferred method of donation and teams may guide their supporters to the kilted to kick cancer website for details. Sales of items from 3rd party websites (KiltedArmy.com) are not applied to fundraising totals. Sales of KTKC patches ARE applied to fundraising totals. Winners will be notified electronically of the results of the contest prior to October 15, 2017.